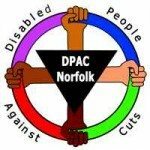 This is part of the national DPAC week of action, toprotest at organizations that are creating barriers to inclusion for disabled people. We look forward to seeing as many of you as possible at this event, please join us if you possibly can, tell as many interested/supportive friends and family to come along too. 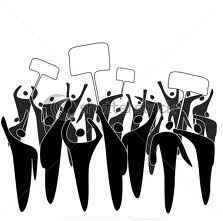 Let’s unite together in solidarity to leave this Government under no illusion that we will not rest until we get our message across about what we want and expect from them and future Governments. ATOS/DWP Damages Disabled People’s Health and Well Being!